· Adjustable speed, so you can boost the speed of the COMX beyond 2.813 or 2.835 MHz ! 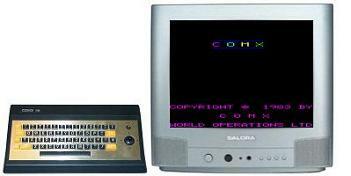 Quest Super Elf, Cosmac VIP, Studio II, Cidelsa, Telmac 600, Telmac 2000, Telmac Nano and Pecom 64. 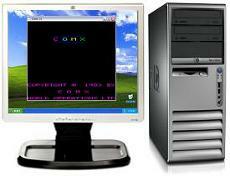 On the games and Programs pages you can download ‘.comx’ files with all kinds of software made for the COMX.